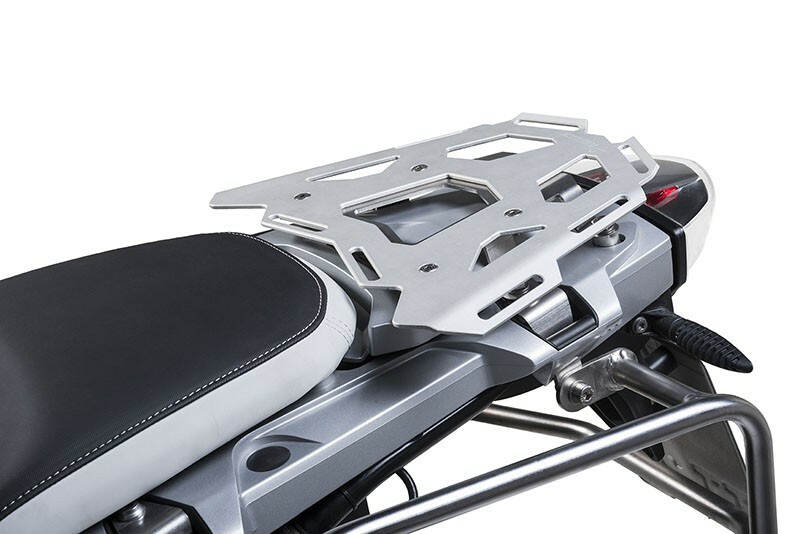 The Touratech luggage rack was designed specifically for the BMW R1200GS Rallye seat when riding alone. It replaces the original luggage rack. The usable surface is doubled and is lower than the BMW original. Due to this, it matches the R1200GS Rallye design perfectly and allows better handling. Various recesses and slots offer plenty of options for securing your cargo. The strong design provides the necessary stability even when the belts are really tight. The increased base offers space for plenty of luggage, while the precisely fitting luggage rack is quickly and easily attached to existing screw points. 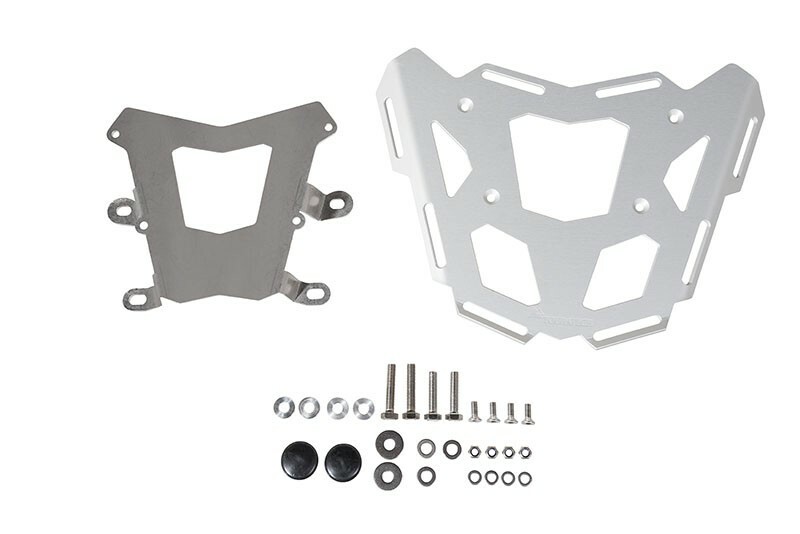 The luggage rack comes with all required mounting materials, including the special spacers. 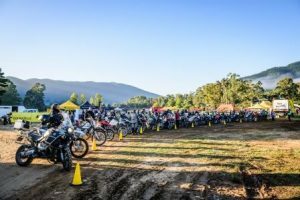 To purchase your BMW R1200GS Rallye seat CLICK HERE.